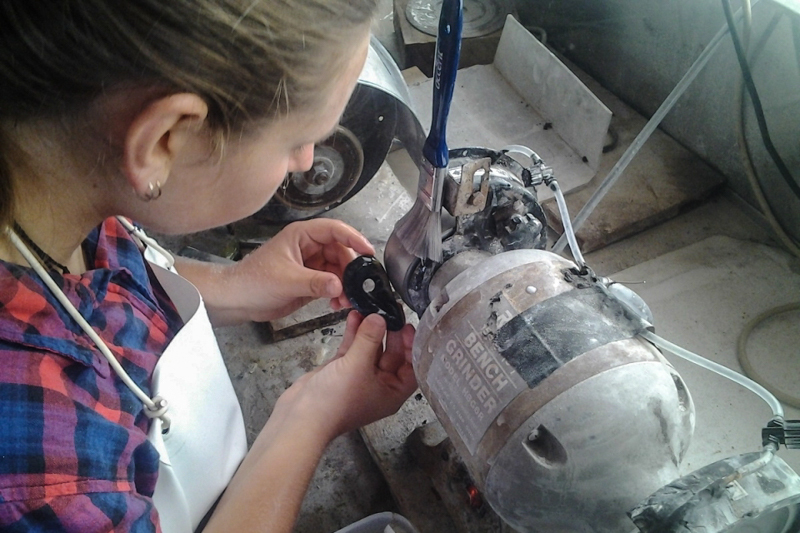 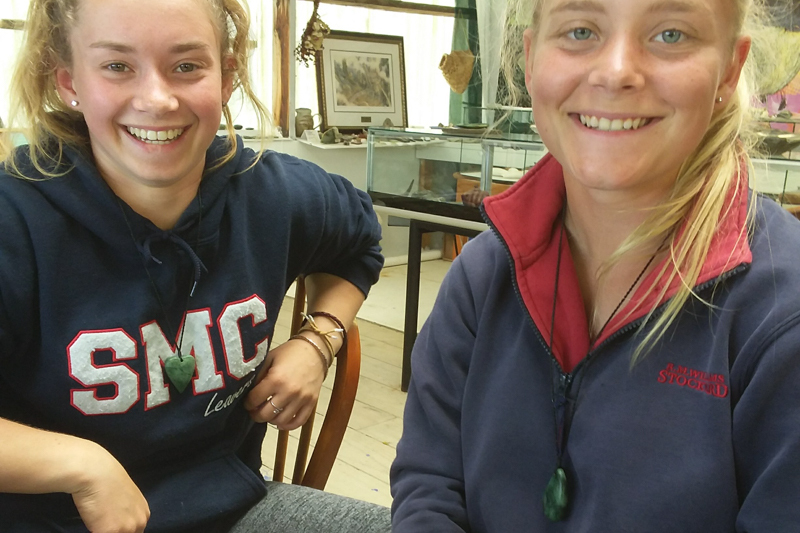 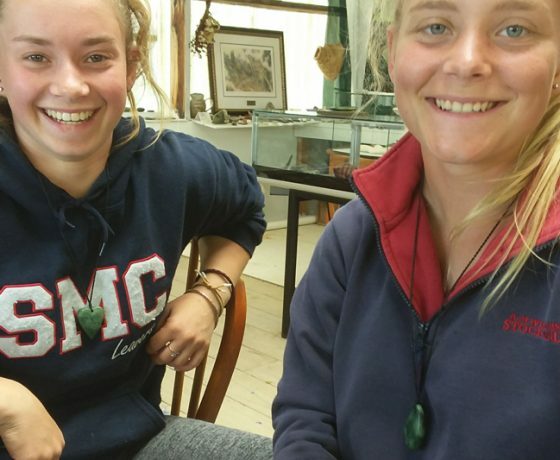 An opportunity to create your own piece of greenstone jewellery is now on offer for visitors to Stewart Island. 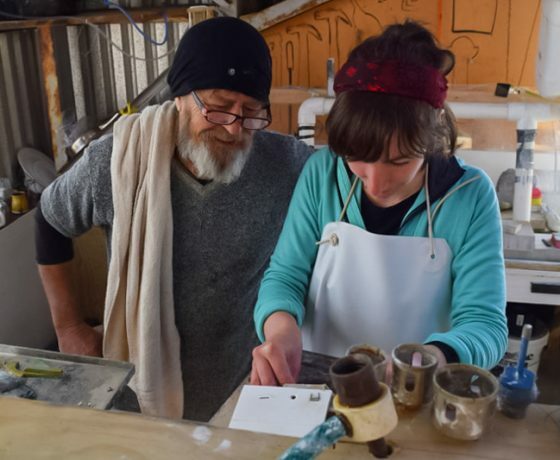 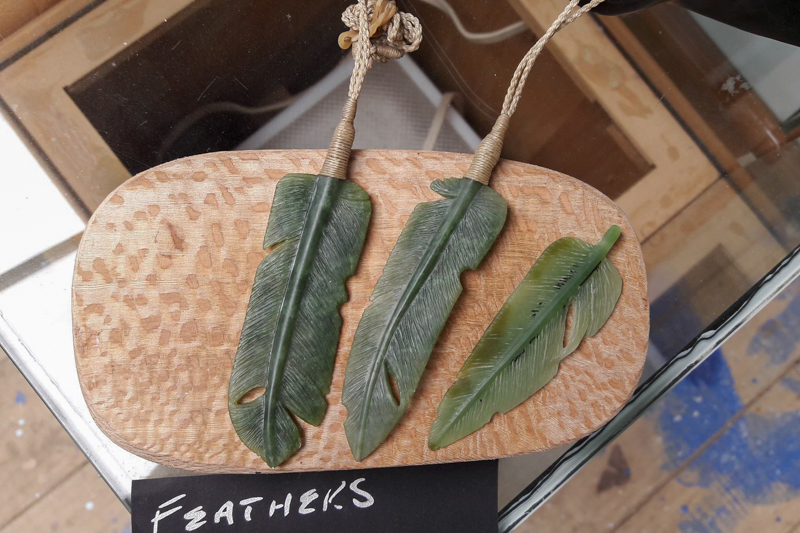 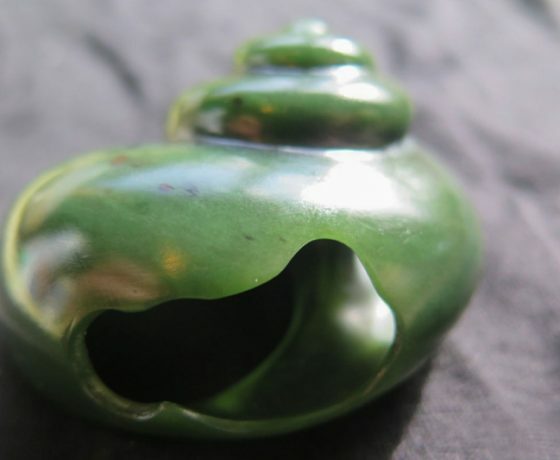 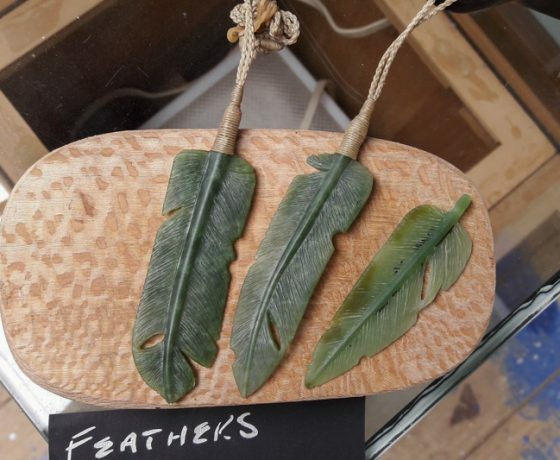 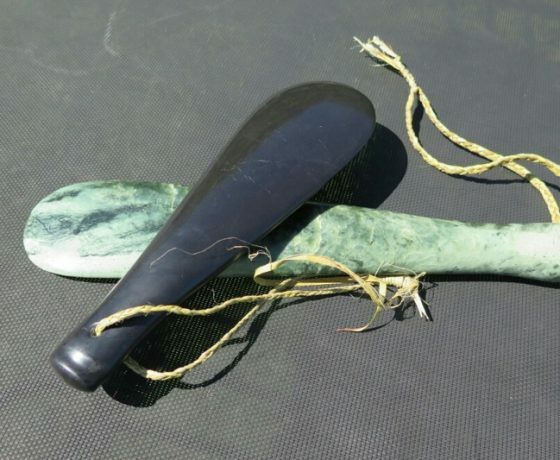 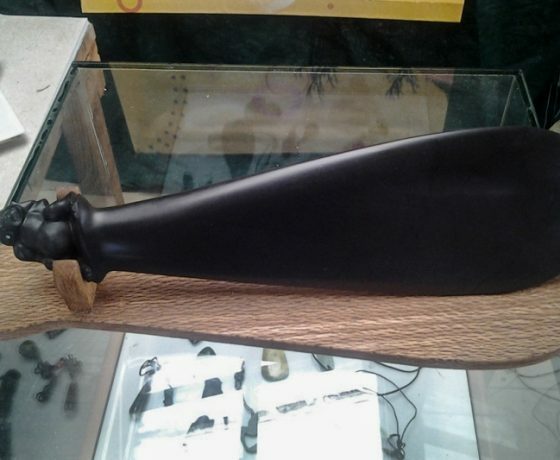 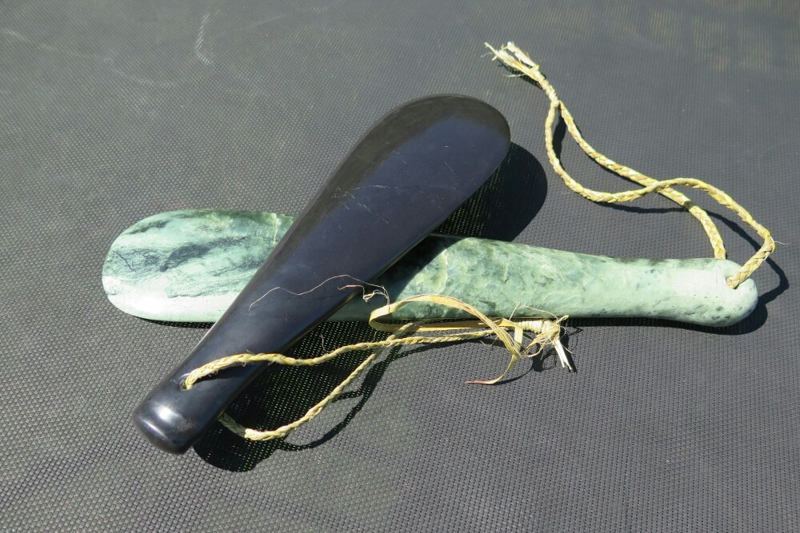 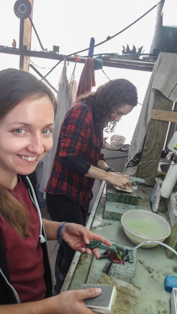 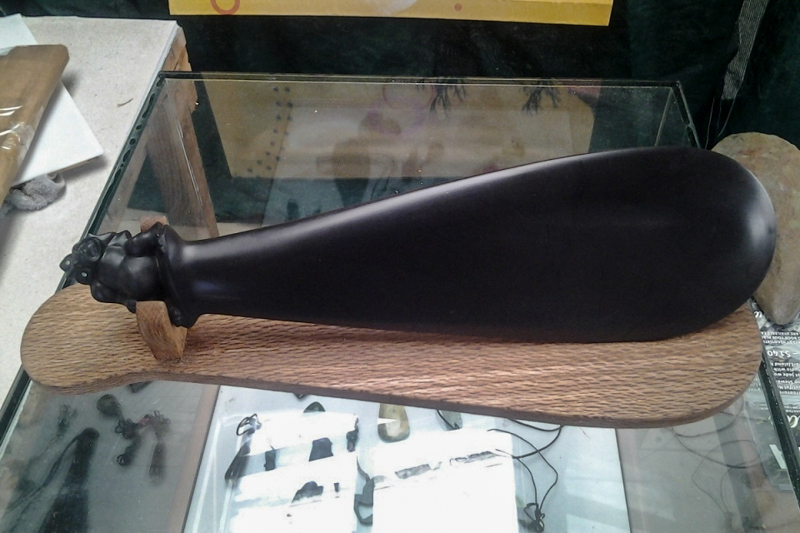 Join Rakiura jade carver and sculptor David Goodin in his studio overlooking the harbour in Halfmoon Bay to carve your very own piece of pounamu (greenstone). 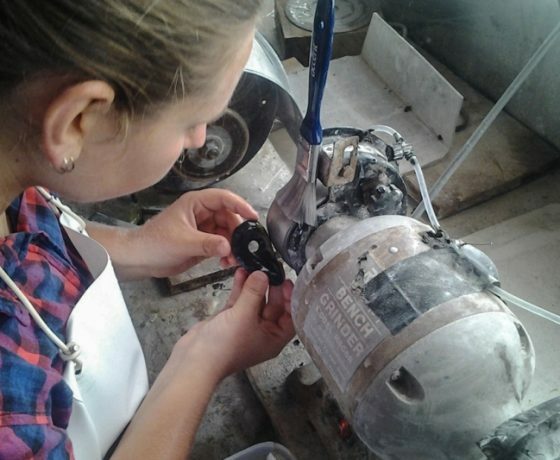 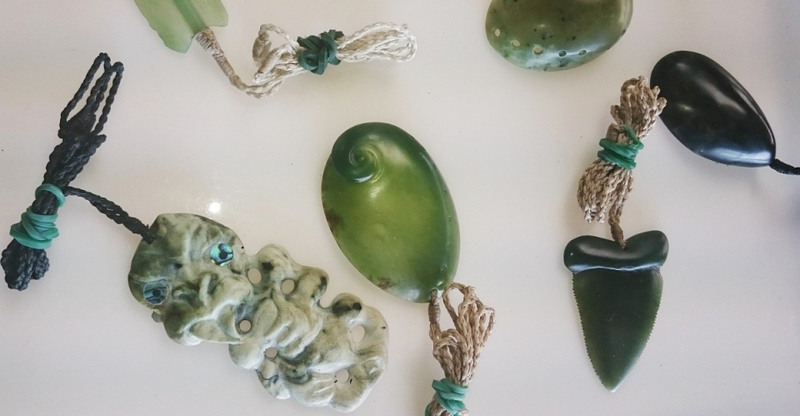 Carve from the southern most jade workshop in the world in one of our ‘Make Your Own Treasure’ classes where you will go on a journey of creativity, through a three-dimensional carving experience to produce a beautiful pendant hung on a four braid cord. 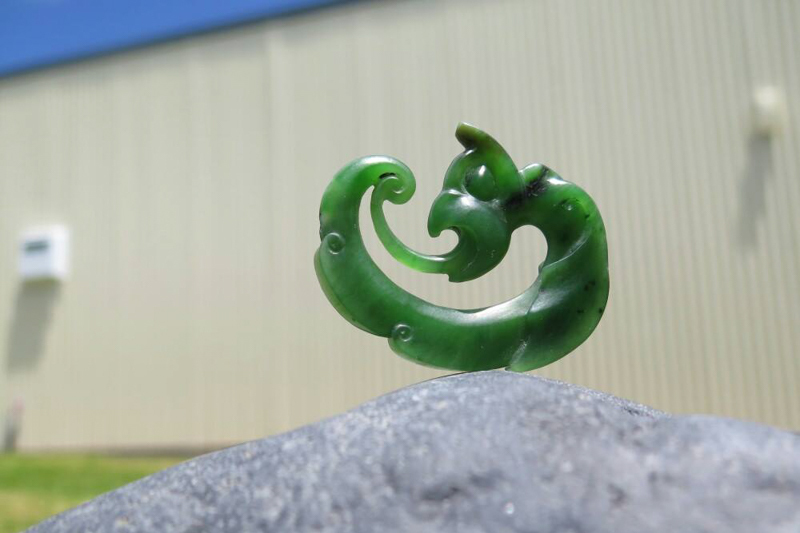 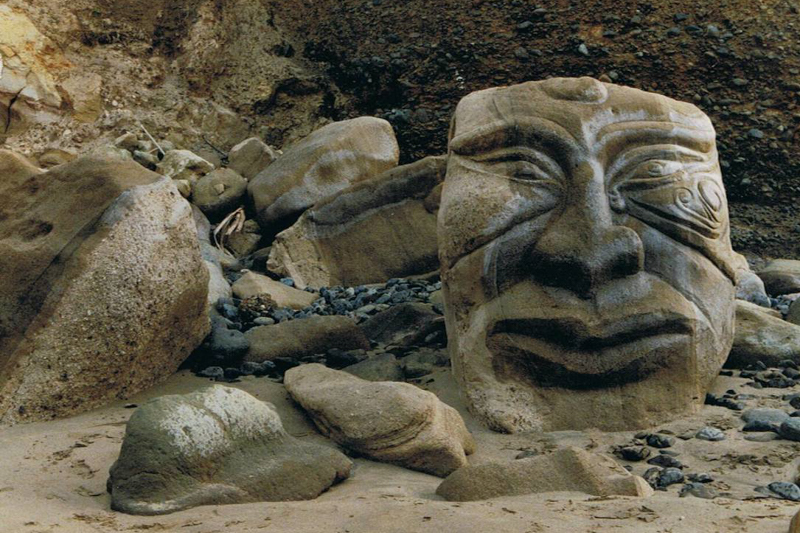 A most enjoyable and exciting journey into the 3D realm of carving in the strongest stone in our world. 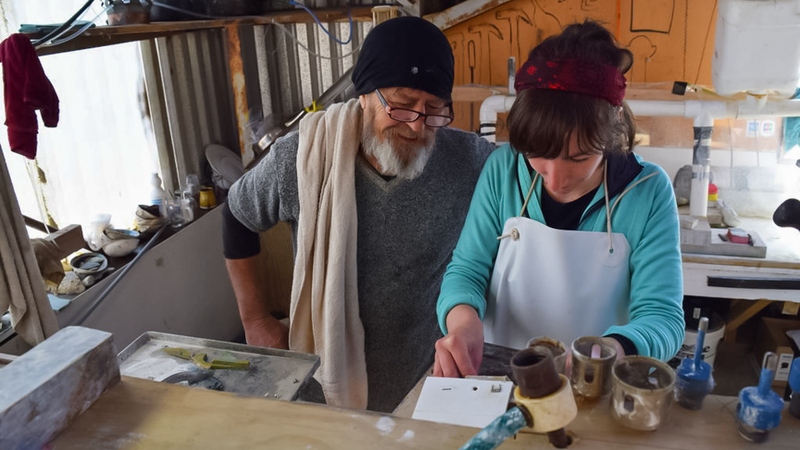 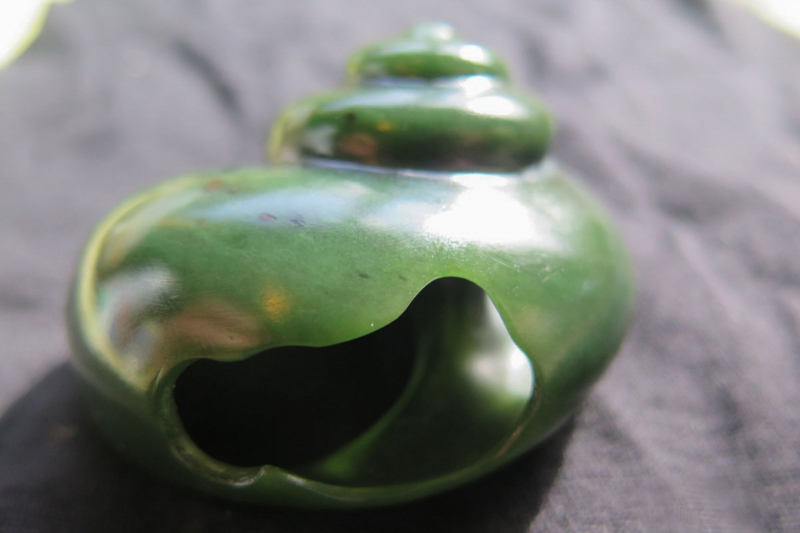 Here at RAKIURA JADE on beautiful Rakiura/Stewart Island we offer ‘Make Your Own Treasure’ classes that run daily in our workshop/studio/ gallery between 10.30am and 5pm. 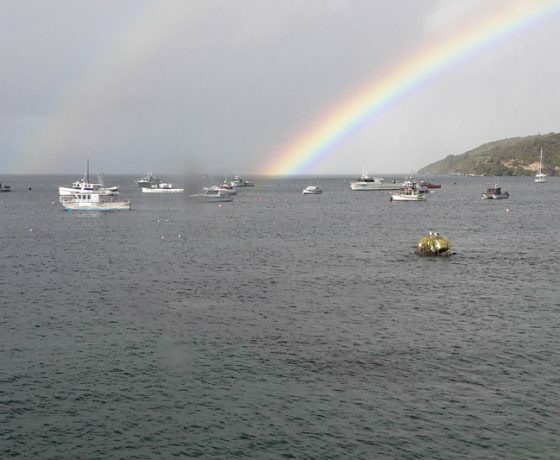 Our studio sits over the water in Half moon bay with glorious views of Halfmoon bay harbour, boat anchorage and parts of Oban township. 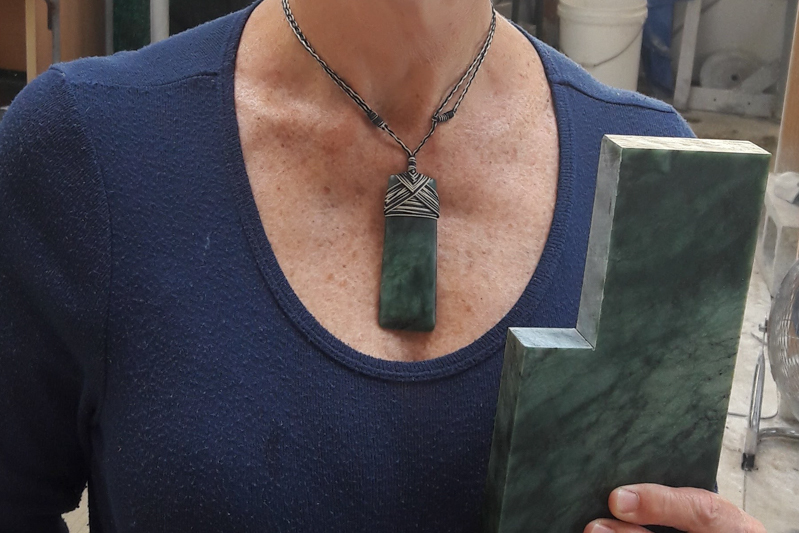 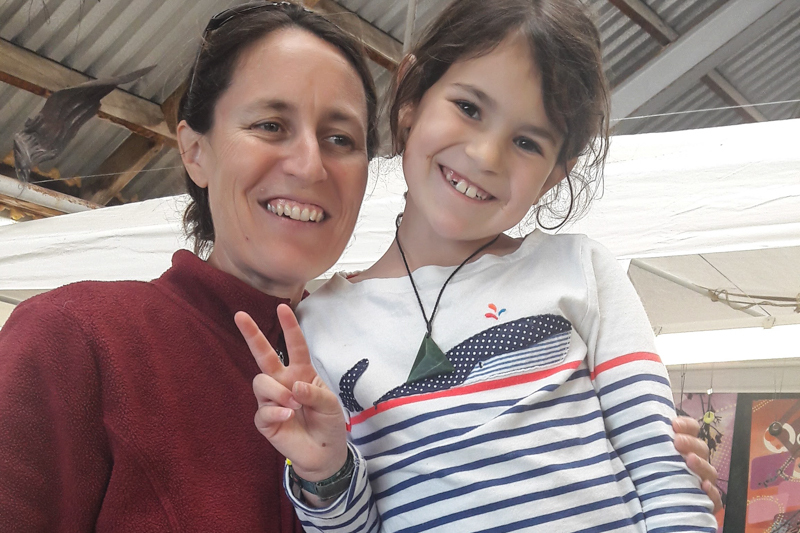 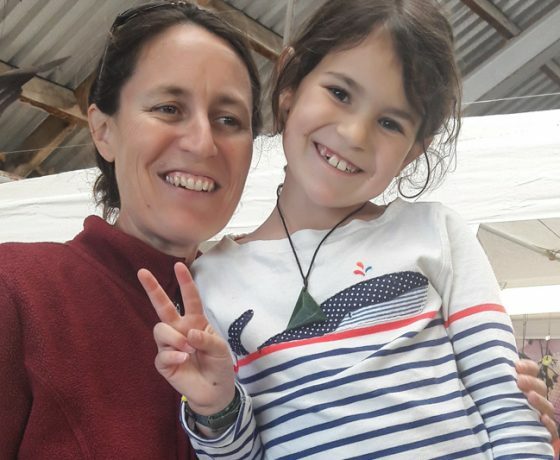 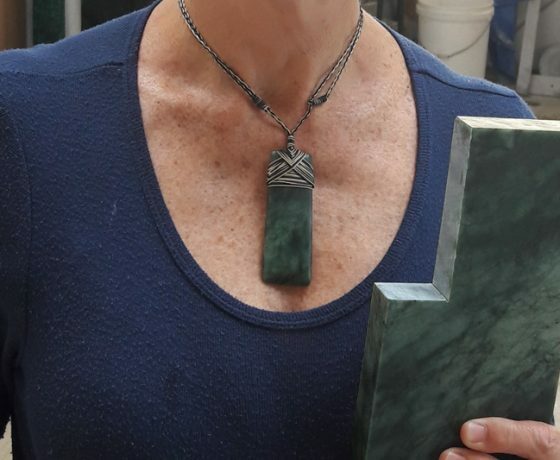 Students, who must be 11yrs of age, choose a simple design, then choose a piece of our NZ pounamu/greenstone (jade) and are guided through a carving process to produce a beautiful pendant hung on a four braid cord. 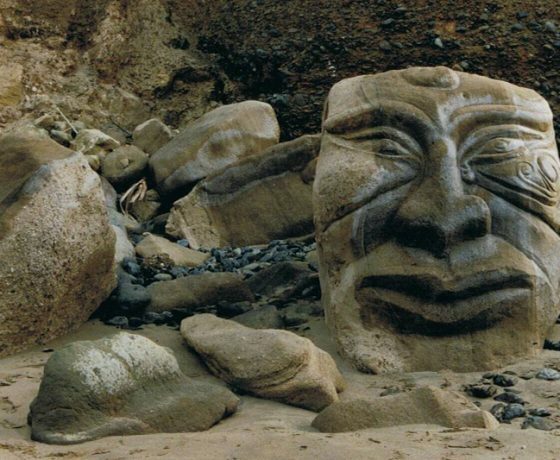 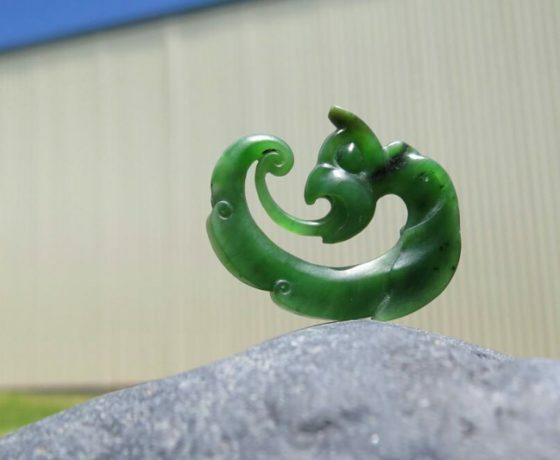 Gem-grade greenstone is sourced from the West Coast in the South Island and as well as teaching visitors how to craft their own greenstone treasures Dave also carves pounamu (greenstone) into works of art for sale along with crystals such as carnelian, chrysoprase and jaspers. 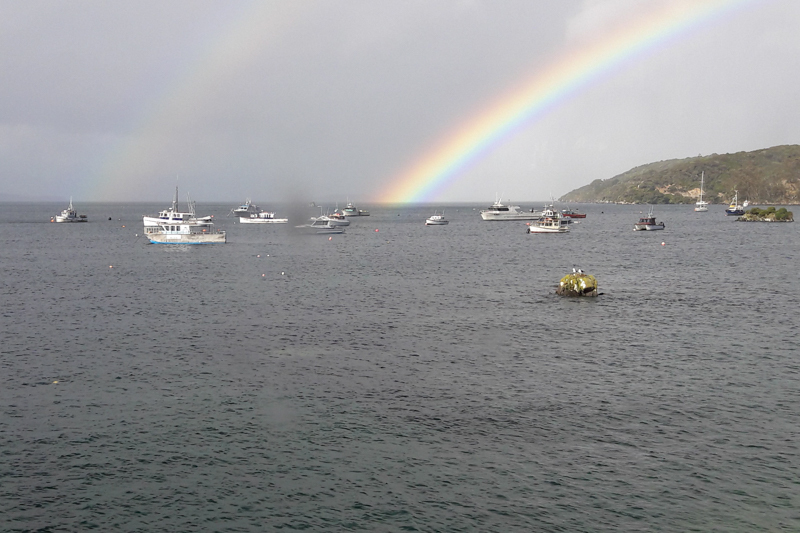 Further days by negotiation. 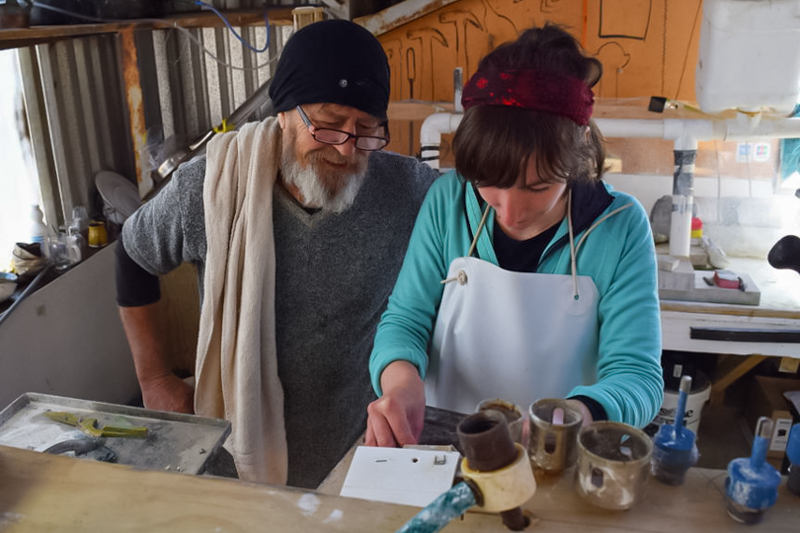 It is essential to book your place as only 8 spaces are available each day.